As most businesses within the construction industry will be well aware, having the right kind of concrete accessories and masonry products is absolutely vital to the long-term prosperity and growth of your business. Without the strong foundations for the job, it’s going to be hard to get things to move positively on from there. 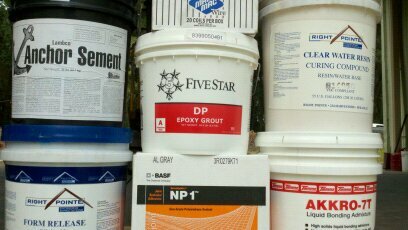 Therefore it’s crucial to get quality concrete supplies to give your jobs the strongest possible start to help ensure a smoother finish of the job. Tri-Fast Systems has been serving the commercial sector for over four decades and pays special attention to your needs for quality concrete & masonry supplies. We have dedicated sales staff offering a wealth of knowledge educated and qualified to answer all of your questions. We offer our services to the construction sector and aim to take your business personally– striving to ensure superior, old-fashioned customer service where the customer is our number one priority. We want your repeat business. If we don’t have what you are looking for from our massive inventory we can locate it and get you exactly what you need and quickly. 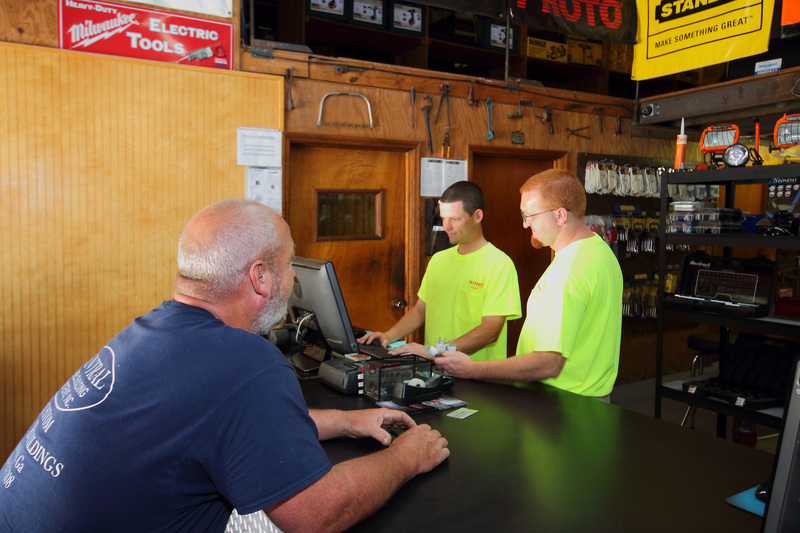 Since 1994, we’ve been providing businesses in Augusta and surrounding areas the finest concrete & masonry accessories for any job. 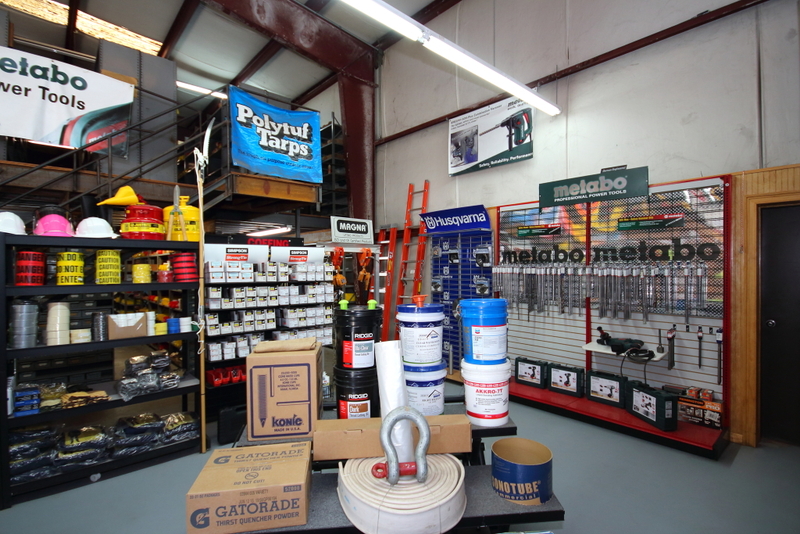 Below is a quick breakdown of types of concrete and masonry accessories we offer. Not sure exactly what you need? Have a question about product use? We are here to help. Just give us a call, or better yet visit our store, and you will see why we are the number one supplier for concrete/masonry products in the CSRA.